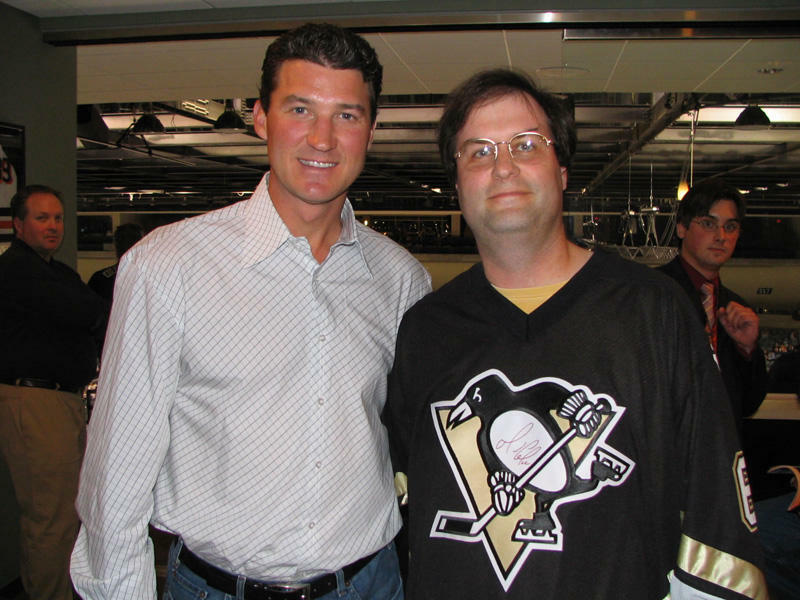 Whooter's Whouse of Whaberdashery: Let's Go Pens! This is a temporary name until I think of something far more clever. So in this case temporary = permanent. D'you know what, I'm trying to put on a happy face about this, but it's just not working. I'm sure I'll come grovelling back to the NHL eventually, but I don't know how long it'll be until that happens. It certainly won't happen this October. Excited for the Pens. Good to have hockey back. 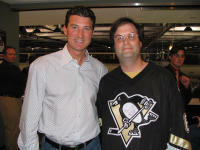 now add Palffy to the list-- gotta love the Pens chances now. Once shot a man just for snoring too loud. Rips the tags off pillows and sofa cushions. Doesn't rewind DVDs before returning them to Blockbuster. Leaves the seat up. Blames farts on the dog. Double-dips the chips. Bobby Abreu: He hit the ball real hard. Dear IOC Euros... Get bent.